Dance and music have helped people get through difficult times for much of human history. Support our art form, learn about the cultures that inspire it, and dance your cares away at these awesome events happening in February! 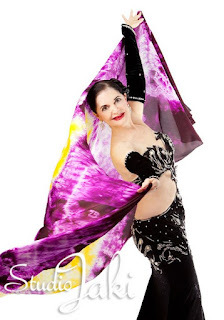 Join Atlanta newcomers and mother-daughter teaching team Leyla and Babette Soleil for a fun, challenging workshop combining jazz and belly dance technique. RSVP to the Facebook event for more details. Click here to buy tickets. Learn a fabulous Orientale entrance from Diane "Diana" Adams, fresh from a workshop with Egyptian master choreographer Ahmed Hussien. To register, send the $15 class fee via Paypal to companymezza10@gmail.com, specifying "Ahmed Hussien choreo class." 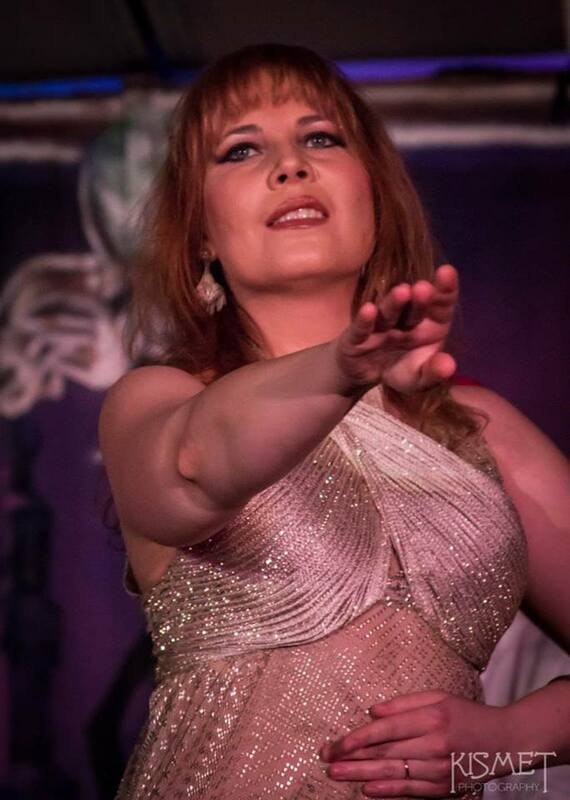 At this month's evening Tribal Cafe, you can enjoy performances from Chattanooga fusion artist Lauryn, along with local performers Northside Tribe and Heidi Herndandez. Learn to sew a quintessential Awalim Dance Company costuming piece, the gomlek. Based on a traditional Turkish undergarment, gomleks resemble lightweight Ghawazee coats, and are a great lightweight layer for a little extra coverage, movement, and folkloric flair. Only five slots available. Click here to buy passes. Check out the Facebook event for more details; click here to purchase passes. Enjoy performances by Najmah Nour and Diana, as well as local and regional talent. Click here to buy tickets.